Kyaukpyu is a small fishing village of some 50,000 people located in Myanmar’s Rakhine State. 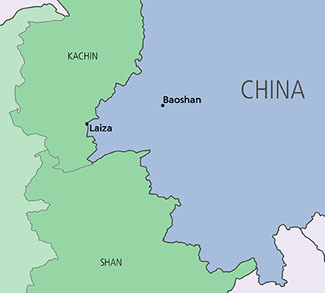 This sleepy hamlet is where China wants to establish its next maritime hub of the One Belt One Road Initiative (OBOR). 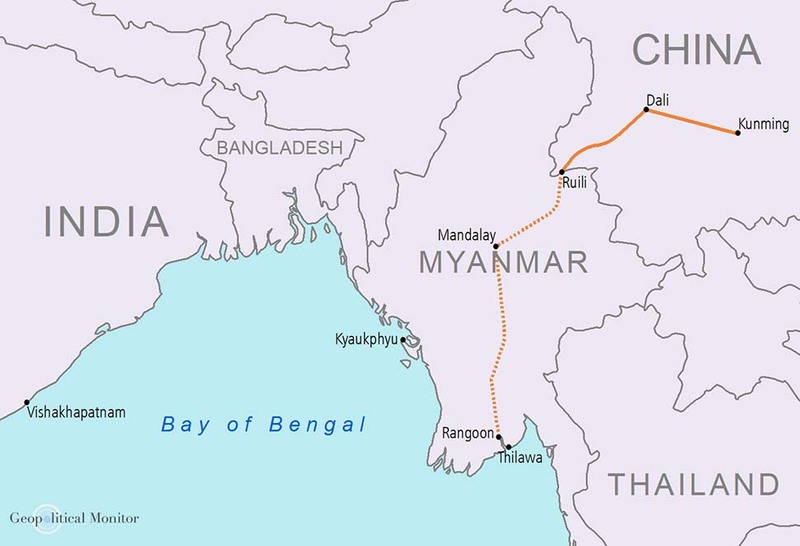 The plan is to construct an expensive deep-water port and free trade zone that will eventually allow China’s Yunnan-based industries to gain access to the Bay of Bengal. Kyaukpyu Port has already taken its place on the long list of controversial Chinese projects in Myanmar, a list that includes the cancelled Myitsone hydropower dam and the ever contentious Letpadaung copper mine. Its detractors worry that the port will force Myanmar into a subservient position of debt servitude for decades to come. Supporters on the other hand point to the economic gains to be had from a bustling port complex on a relatively underdeveloped region of Myanmar’s coast. This backgrounder will explore the economic promise and geopolitical ramifications underlying the Kyaukpyu Port.